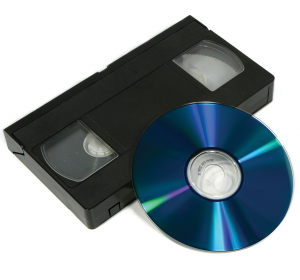 You can use this page to place your order for Video to DVD transfers. Fill in all of the boxes below as accurately as possible for each tape you wish to have transferred and then click Add to Basket. You can then repeat this for as many tapes as you require transferred. When you have added all the items you can then pay easily and securely through PayPal. If you don’t have a PayPal account you can still pay by Credit/Debit card. Once you have placed your order you will need to package up your tapes and post or deliver them to us. All the details will be in the order confirmation you receive from us.